Vida e caffè has opened a kiosk in Musgrave Centre in Durban, Kwazulu-Natal. Facilitated by mall marketing specialist company Mall Ads, the kiosk is perfectly located under an escalator in an area that is prominent, captive and experiences a high footfall. 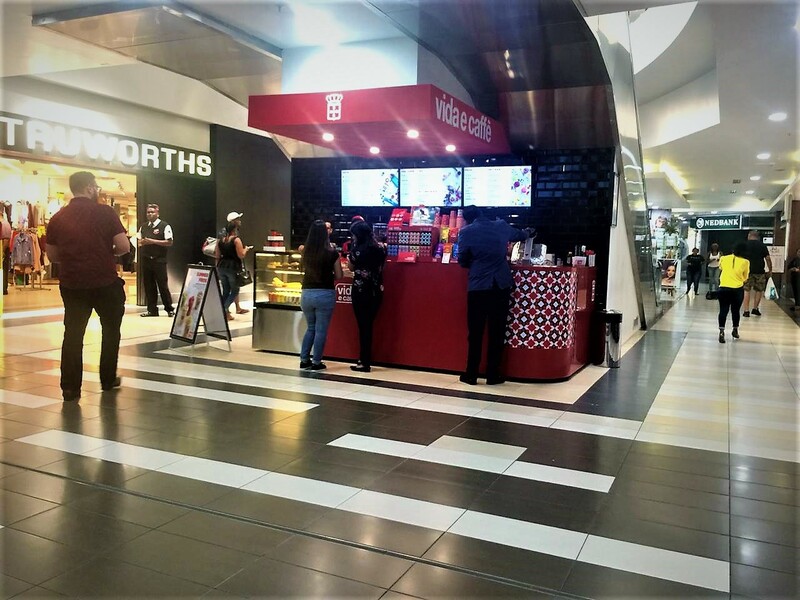 “Coffee kiosks under escalators have popped up in malls all over the country as the location provides the ideal dimensions and liminal space conducive to a coffee pause, be it to enjoy a quick espresso on the go or to take a break and connect with friends over a tall latte,” says Bonga Sibisi, Mall Ads™: Account Manager. “We had prime space available at Musgrave Centre and were searching for a vibrant, on trend brand to fill it and our first choice was vida e caffè. 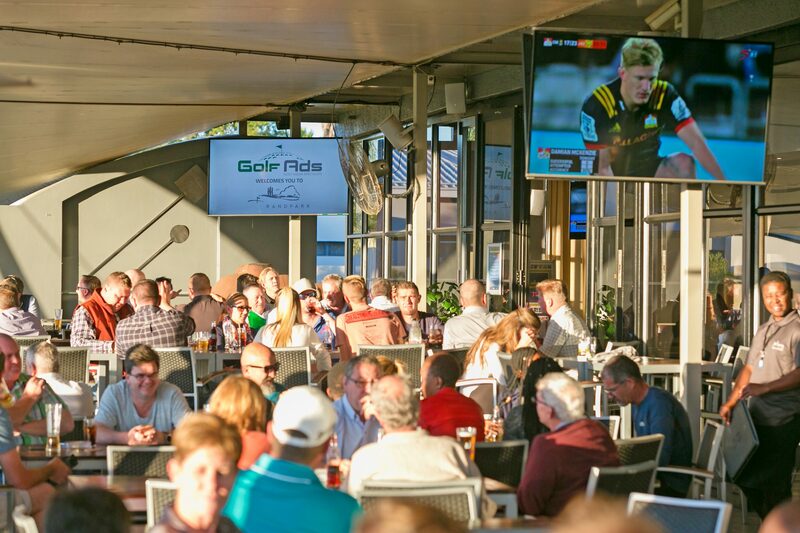 They recently launched their new look and they add a fresh element to the tenant mix. From a business point of view, it makes perfect sense,” continues Sibisi. Mall Ads™ has rights to all the malls within the SA Corporate portfolio. These include Davenport Square, Umlazi Mega City, Bluff Shopping Centre, Springfield Value centre, Musgrave centre, Cavendish Square, Coachman’s Crossing, east Point, Montana Crossing, Stellenbosch Square and Kempton Shoprite Checkers.